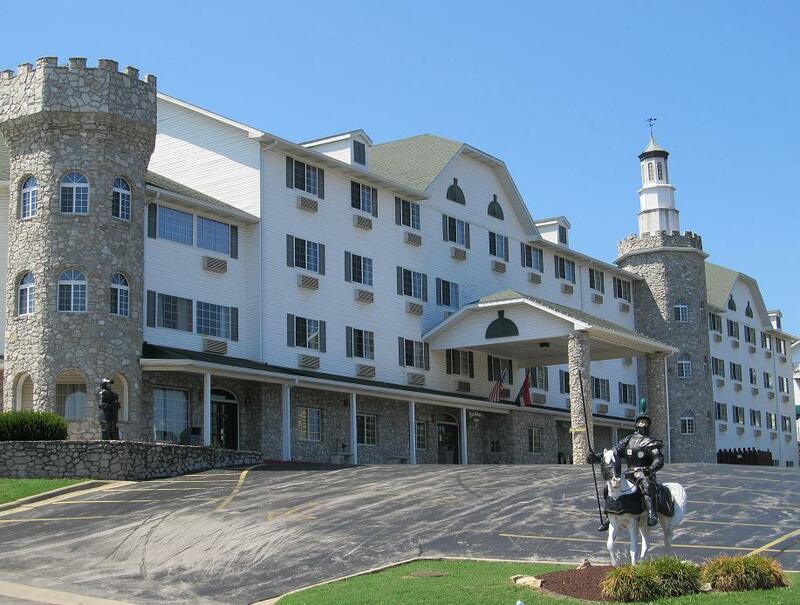 We ensure you are getting the best value during your entire stay whether you bring your family, group, conference, or special event to Branson. We are conveniently located on Green Mountain Drive near Hwy. 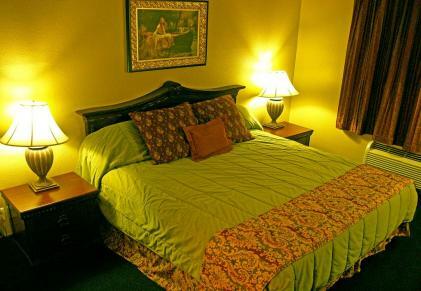 76 (Branson’s famous “strip”) to give you easy access to Branson’s shows, attractions, shopping and dining, yet just far encough away to provide you with a peaceful night’s sleep when you return from your busy day.